1. 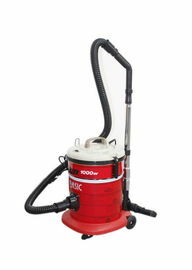 Floor Scrubbing Machine working with batteries, moving flexibly. 2. 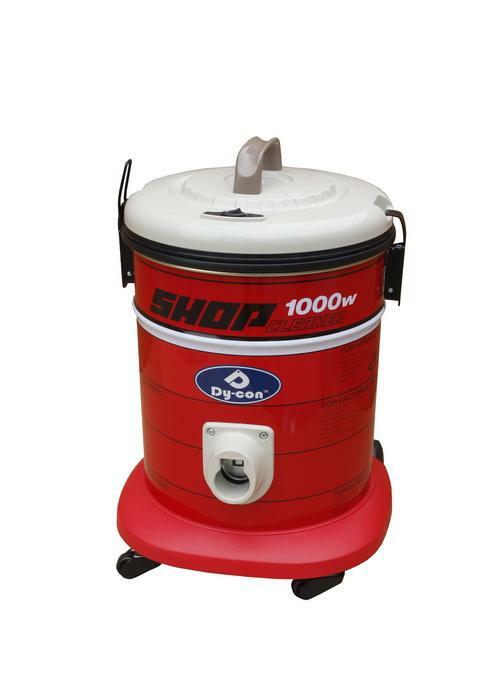 Button switch of hand floor scrubber design with red and green lights, pictographic funtion pattern, simple to understand and easy to use, low training cost, lower maintenance cost. 3. Water supply system is installed with solenoid valve, effectively preventing leakage. 4. The brush head and the squeegee are raised and lowered by using two levers. 5. Large filling device can filling the solution tank quickly. 6. The filter can prevent the water into the vacuum motor, easy to change and replace, no dirty infiltration. 7. It's very easy to install or remove the squeegee. Automatic squeegee uncoupling when accidentally impacted, in this way the scrubber can pass through and protect the squeegee. 8. PU thickened corrosion resistant driving wheel, long service life. 9. Electric scrubber uses brush type water retaining skirt instead of the traditional rubber edge, easy handling, and not easy ageing, use more convenient, longer life. 10. Brush cover adds visual window, brush installation and removal easier. 11. Built-in vacuum motor adopts a more optimized silencer mode, which is quieter and more comfortable. 12. ECO energy-saving mode, longer working hours, less noise. Stripping Solution should never be used as it can cause damage to the solution dispensing system, but can still be vacuumed up by the machine without harm. Occasionally, the solution system should be flushed with water mixed with vinegar to remove any soap and calcium deposits that could build in the solution system.